← Exercising during chemotherapy – you can do it!! Thanks for spreading the word. 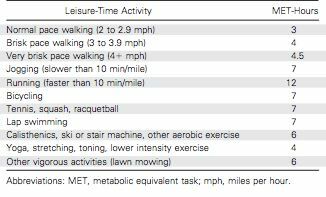 We should all think of exercise as medicine…just like all the other pills we take to fight our disease! (she says as she heads off to the gym) Cheers! You are a true inspiration!! keep up the healthy behaviour! Great post! Good to have more like minded souls spreading the good news! Thanks for following my blog; although I have no calf muscles in one leg I am doing 30-45 mins weights, physio, yoga and meditation a day during my radiotherapy. All I know so far is that it’s energising, and now that you tell me it will increase my chances for a longer life I will be the keener! Thanks. Vicky that is amazing! Great work and keep pressing on. 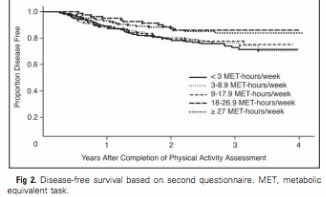 There is emerging evidence showing how weights, cardio and yoga is helpful during radiotherapy. In fact, in light of your comment, I will discuss that in my next post.